Acting your age is one thing; looking your age — or worse, older than your age — is entirely different. Fortunately, there are steps we can take to maintain a youthful appearance, even after our skin has started to age. Surgery is one option, but it comes with a lot of drawbacks, including risks of infection and scarring, high cost, and permanence. While the last one may sound like a benefit, consider how difficult it can be to predict the outcome of a facelift with real precision. If you end up with a result you’re not crazy about, you’re stuck with it! And of course, even after surgery, your face will continue to age, which means you’ll need to have additional surgery to maintain your results, especially if your “new” face ages in an unattractive way. With so many “cons” to facelift surgery, it’s easy to see why so many people turn to dermal fillers to reduce the look of their wrinkles and lines, fill in sunken or “hollowed-out” areas, and even gently lift parts of their face. At NeoSculpt Laser Vein & Cosmetic Surgery Center, we offer state-of-the-art Juvederm® treatments to reduce or eliminate unpleasant signs of aging, restoring a more youthful appearance using techniques that can be precisely customized for your facial structure and your goals. Here’s how it works. Juvederm’s® patented formulations use hyaluronic acid, a substance that’s found naturally in your skin. Once Juvederm® is injected, it immediately plumps up wrinkles, fills in scars and depressions, and restores lost volume in the cheeks and other areas. Over time, the molecules of hyaluronic acid perform a second function, attracting moisture and holding it in so your skin looks and feels firmer, plumper, more resilient, and more youthful. Juvederm® treatments take just a few minutes to perform, and before your treatment, you can have a topical numbing agent applied to reduce any discomfort you might have. Once the injections are complete, you might have some mild redness, swelling, and tenderness in the injection sites, and there might even be a little bruising if you have very sensitive skin. However, all of these issues are temporary and resolve soon afterward. There’s no downtime, so you can get back to your regular activities right away. Plus, your results can last from one to two years, and you can have touch-up treatments to maintain those results indefinitely. When used to restore lost volume in the cheek areas, Juvederm® can actually provide a gentle lift to the lower face region, helping smooth very fine lines and rejuvenating your entire midface region. Getting older shouldn’t mean feeling less attractive or less confident. With Juvederm®, you can target your own unique signs of aging in just a single office visit. 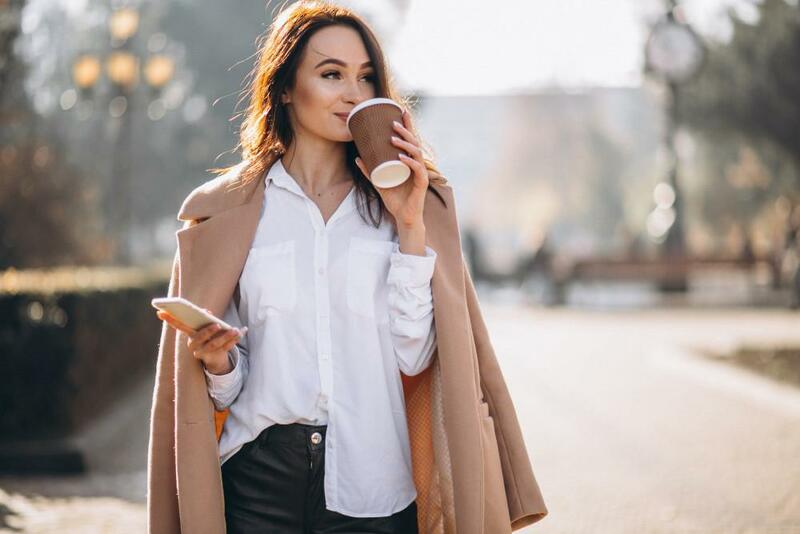 To learn more about Juvederm® treatment at NeoSculpt Laser Vein & Cosmetic Surgery Center, book an appointment online today. Yes, you could turn to synthetic fillers or implants to restore volume. But why not use your own fat to “plump up” those target areas? You might be surprised by the benefits it can offer. Microneedling reduces the appearance of lines, wrinkles and scars, and it can help skin look and feel firmer, refreshed and more youthful. The treatment doesn't use incisions or harsh chemicals, so recovery is quick too. Crow’s feet and frown lines can add years to your appearance. These lines and wrinkles originate from contractions in the muscles used to form facial expressions. But BOTOX® Cosmetic can make tackle both kinds of wrinkles. 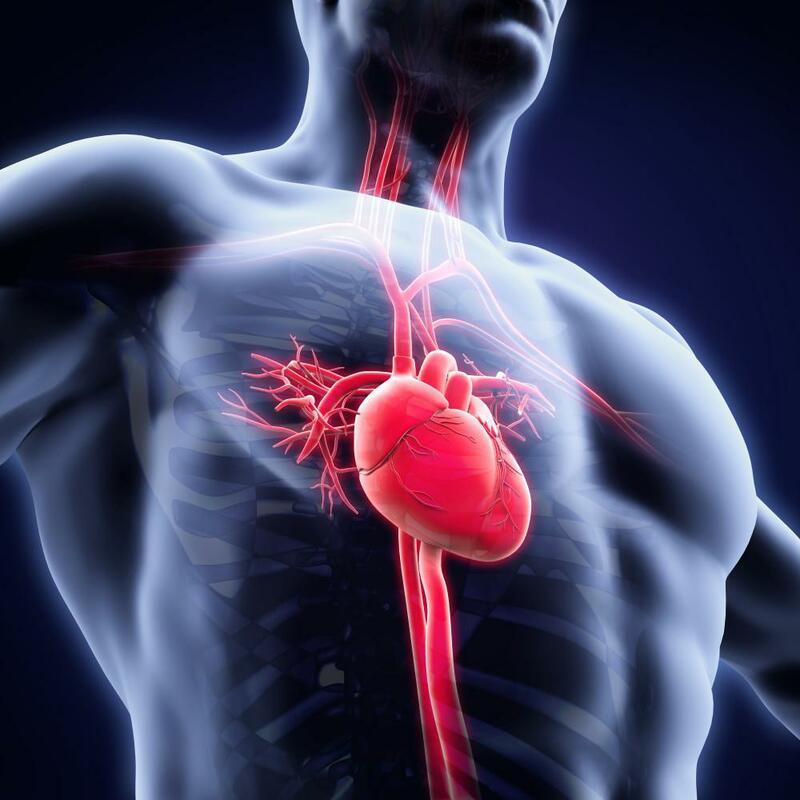 One out of every four deaths each year in the United States is caused by heart disease. But not all the facts surrounding heart disease are grim. Learn some surprising facts that may help improve heart health and reduce your risk of heart disease. Memorializing a moment on your skin with a tattoo seemed like a great idea at the time. But when the moment passes, and you’re left with unwanted ink, we can help with laser tattoo removal. And it’s surprisingly easy. 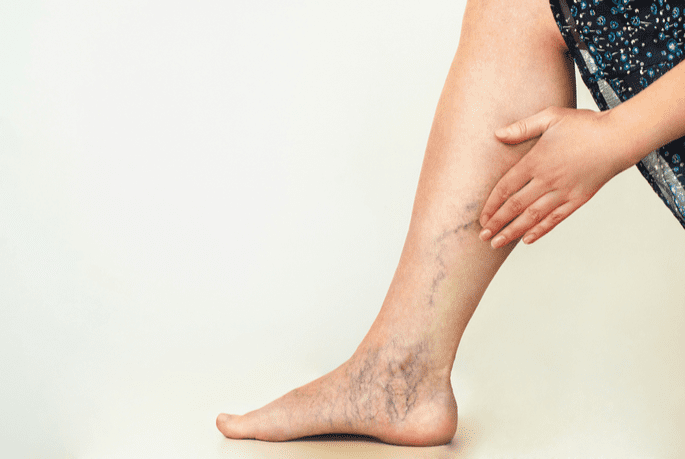 The Venefit™ procedure, which used to be called the VNUS Closure Procedure, is an effective and non-surgical varicose vein treatment.